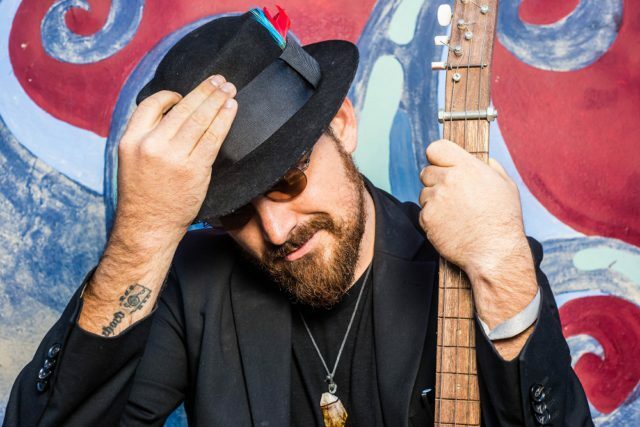 Riaan Smit sings from the depths of his soul and has mastered the art of expression in music, his styles range across the board with an affinity for blues and Gypsy music. He has traveled and toured across the globe learning the language of music through collaborating with artists wherever ever he goes. Namibian born and based in South Africa he has entertained audiences far and wide with his show band Crimson House and toured the world with his touring act the Brothers Remedy. A naturally gifted multi-instrumentalist, Riaan finds expression in guitar, harmonica, percussion, bass, and a baritone voice that can scream or tell a sweet soft story. 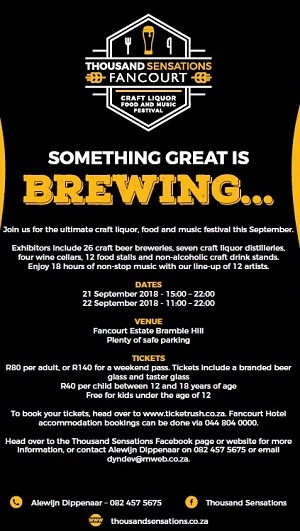 Riaan is one of the performers at the Thousand Sensations Craft Beer, Spirit & Food Festival event on the 15th & 16th of September, at the Wilderness Hotel. Please follow the event on FB Thousand Sensations, or contact Alewijn Dippenaar at 082 457 5675. Please follow the event on FB Thousand Sensations, or contact Alewijn Dippenaar at 082 457 5675.